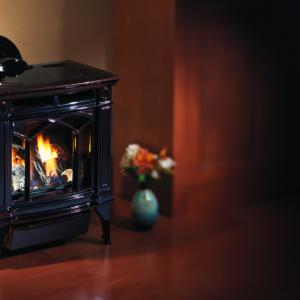 Create Efficient Zone Heating With A Freestanding Gas Stove. Heating your home where you want, when you want can really be a complex challenge for the homeowner. Chilly basements and drafty bedrooms are hard to keep warm when your heat source is on the opposite end of the house. On the flip side, some centralized heating systems crank up the thermostat for the entire home, even those corner dens and offices that are seldom used. A gas stove is a versatile product that allows you to efficiently zone-heat the spaces you choose, when you choose. Versatile Installs Make A Gas Stove Easy to Incorporate Into Almost Any Space. 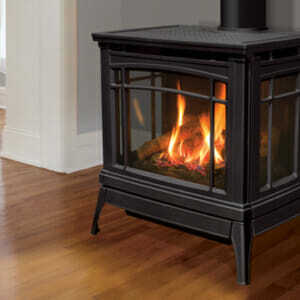 A gas stove is a versatile, easy to install product for most home spaces. No chimney? No problem! Direct Vent technology allows simple installs into difficult locations. 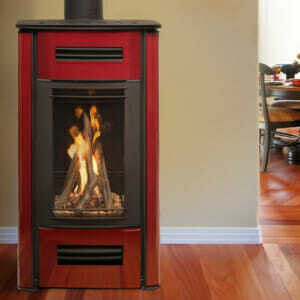 Edwards & Sons provide professional installation of all the gas stoves we sell. Often featuring a small footprint, gas stoves are easily tucked into the nooks in your home and a hearth isn’t always necessary. Installations include instructions for the homeowner’s safe and simple routine. 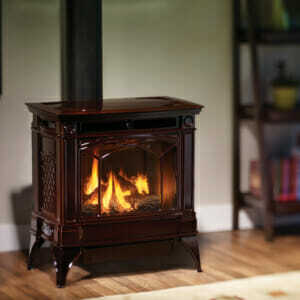 Replace Your Bulky, Outdated Wood Stove With A Freestanding Gas Stove. 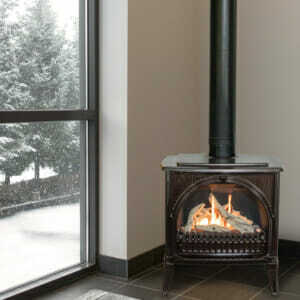 Are you tired of chopping, stacking, and loading wood into your old and inefficient wood stove? 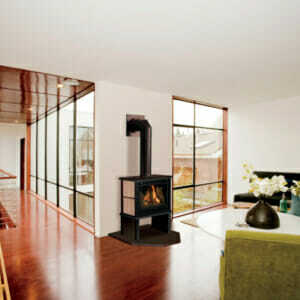 A gas stove takes the labor out of home heat but keeps the ambience of a dancing fire. 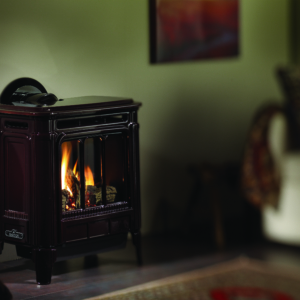 Operational without electricity, gas stoves also provide a reliable back-up heat source for storms and outages. 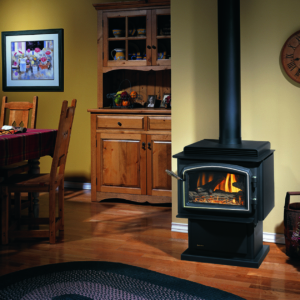 We provide services to help maintain your stove for optimal performance. Visit our Gas Stove Design Center. Our freshly designed gas stove showroom and design center will allow you to explore your options when choosing a new gas stove. Our experienced staff can help guide you to a product that is the perfect fit for your needs. We are local experts in properly sizing and always safely installing the products that we sell. 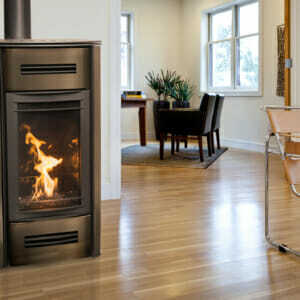 Compare the gas stove option with wood stoves, pellet stoves, and outdoor boilers for a well-informed decision. Contact Us Today For A Free Gas Stove Estimate!